Anouk, Managing Director - Vizeum MENA, has over 14 years of solid media experience in client servicing and business development roles across the Middle East. Prior to launching Vizeum to market in MENA in 2012, Anouk held various senior positions within Dentsu Aegis Network across regional client leadership, new business development and the establishment of local offices. She is now responsible for leading and delivering commercial and operational excellence for Vizeum across the region, accelerating business growth for clients. 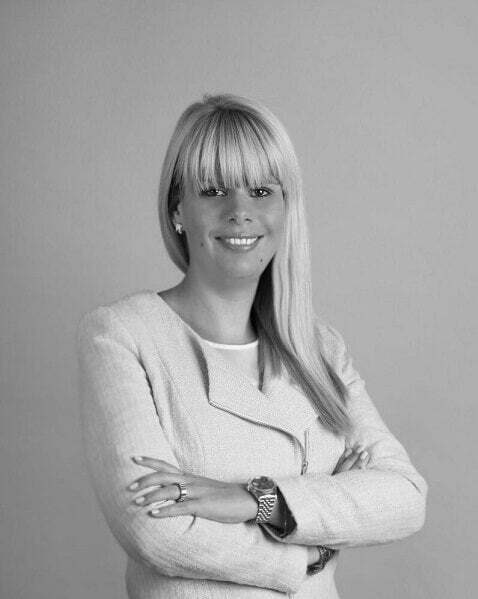 Prior to joining the network, Anouk worked with leading media agencies such as Starcom, Zenith Optimedia and PHD with local and regional responsibilities for major global clients across FMCG, Automotive, Airline and Luxury.